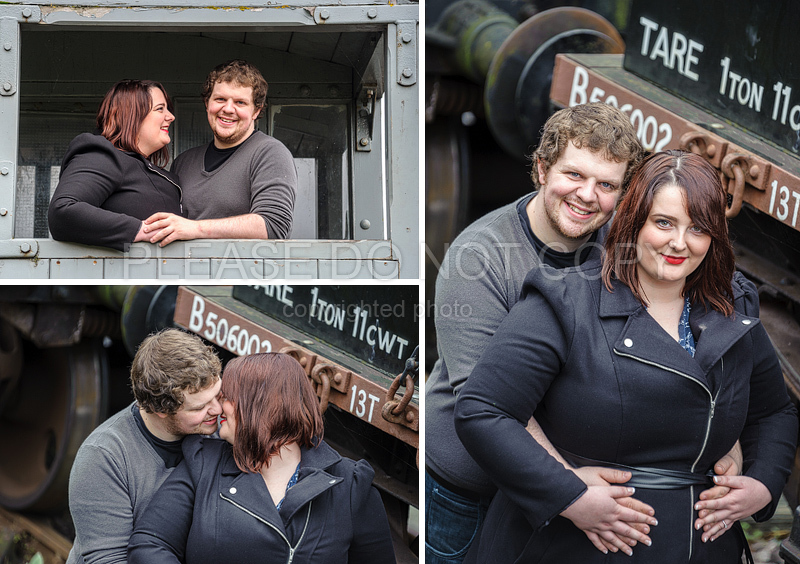 Today I shot an Engagement Shoot for Michel and Nick at the old railway next to the docks / the M-Shed in Bristol. It’s a fantastic setting to work and it’s not often you can shoot on a railway line!! !